Taking a break from my Underrated Disney to talk about my favorite Halloween Disney movie! If I had to pick one movie to define my childhood Halloween experience it would be Halloweentown. Every year I always watch this movie. It is the perfect Halloween movie. 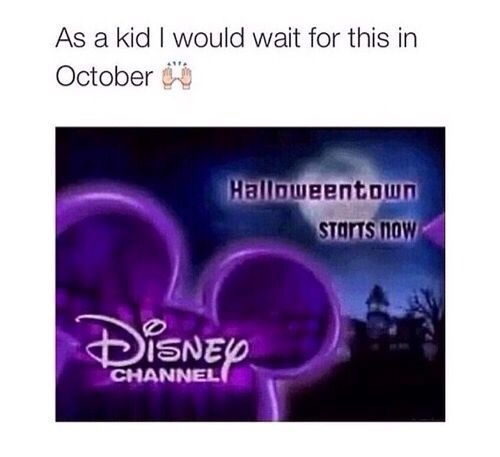 Halloweentown encompasses the perfect combination of Halloween weird and magic. It’s totally kid-friendly and still fun as a teen or an adult to watch. I hope you all have a safe and Happy Halloween!! No copyright infringement intended. All opinions are mine and mine alone. All images belong to the Disney franchise.